First archery deer hunt of the season. I had no idea what to expect as I hadn’t been up to the ranch in over a month. As far as deer hunting went, it was a total bust. The winds were blustery and the deer didn’t show. Not one. As I watched a covey of quail feeding along the edges of nearby brush, a raptor swooped in and the quail scattered in all directions. 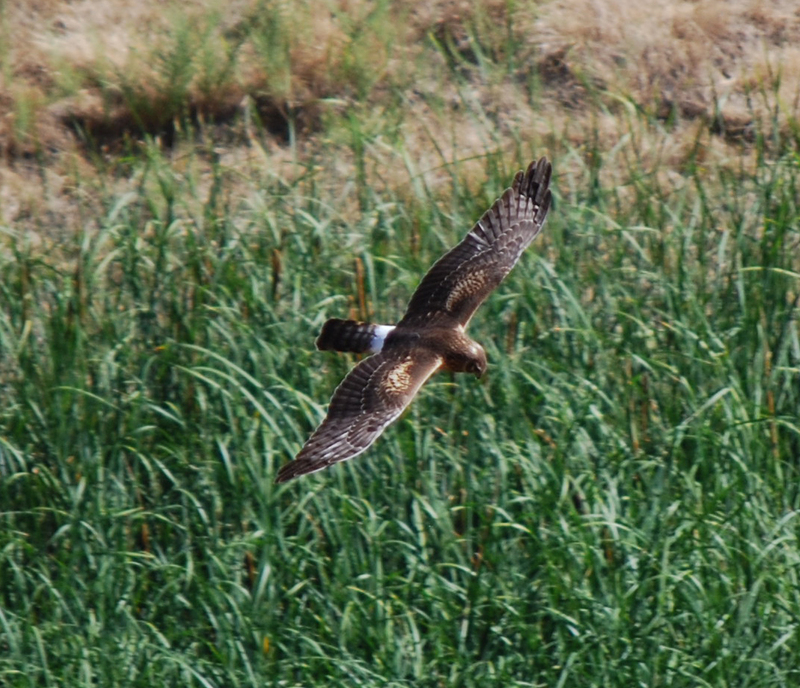 It was a female northern harrier (used to call them marsh hawks). This harrier circled several times, but never got hold of the quail it was after. With the harrier in motion, my only chance for a good photo was when he passed in direct sun. The shutter speed on my camera was fast enough in auto mode to produce a sharp photo. Late in the day, several birds landed near me in the laurel tree my stand was in. One of them was a chickadee. 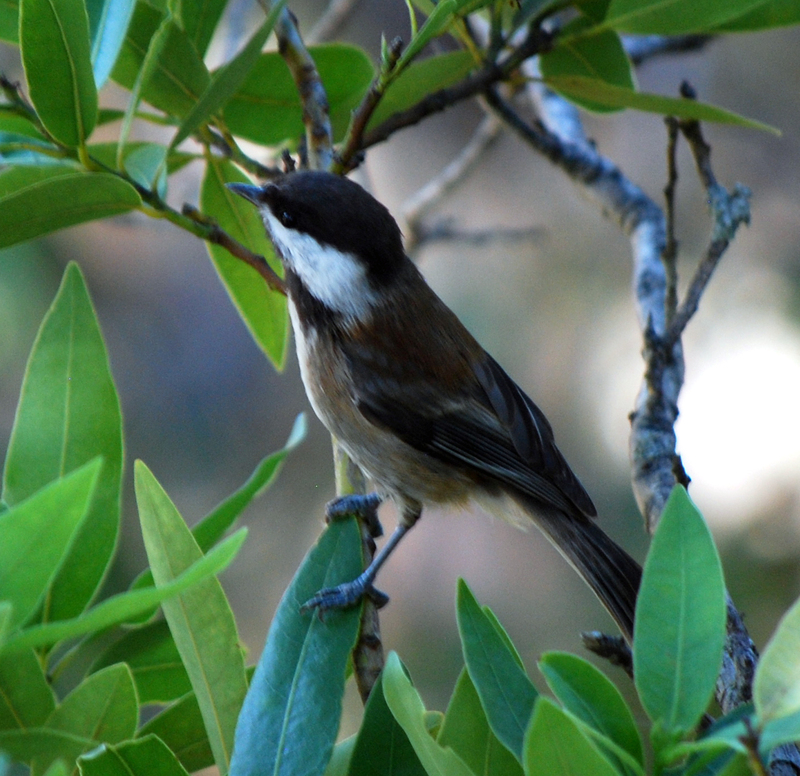 This chestnut-backed chickadee moved about quickly. Then came a pair of plain titmouses. In the fading light, I struggled to get a sharp image, but these two were worthwhile. In the shade, I wasn't sure if I'd get an acceptable photo of the titmouses, but one of the shots worked out. The Remington 700 muzzleloader is functioning well, but I’m not very proficient at loading it yet. The percussion caps are so small that I fumble around with them. I can’t yet imagine what it would be like trying to reload with a desirable buck standing at 50 yards. I think the key will be to hit him on the first shot. I’ve shot with pellets and power, but the power produces a quicker ignition, almost like a cartridge rifle, while the pellets have a delayed response. Right now I’m shooting three-inch groups from a platform (my tri-pod) at 75 yards. I’m progressing, but this exercise requires significant effort. I’ve got a long way to go. I’ll hunt with the muzzleloader during the A-Zone season as well. Haven’t had time to do any archery hunting yet. 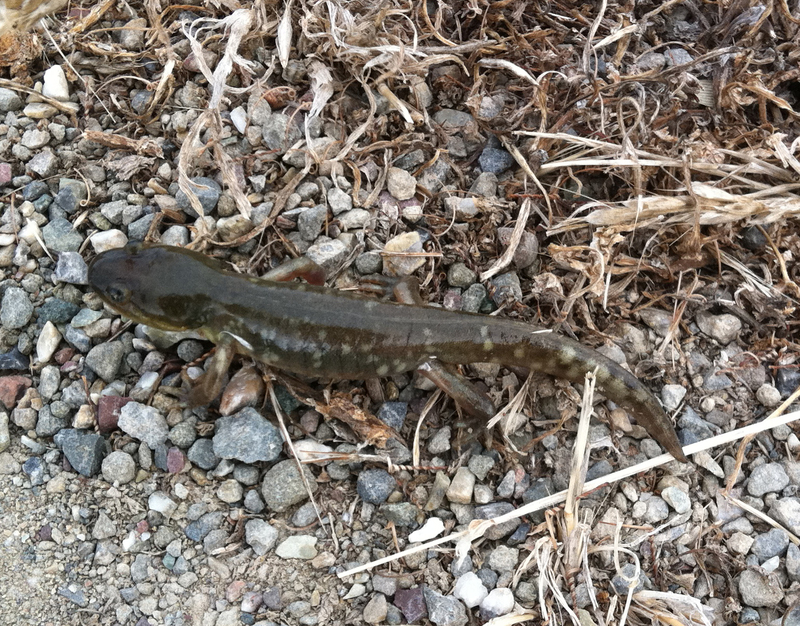 Talking about a California tiger salamander (CTS) metamorph, can be confusing. A metamorph is a CTS that is in the late stages of morphing from a pond-dwelling guilled larvae, to an adult. How do you view a metaphorph? I don’t know many people who have. 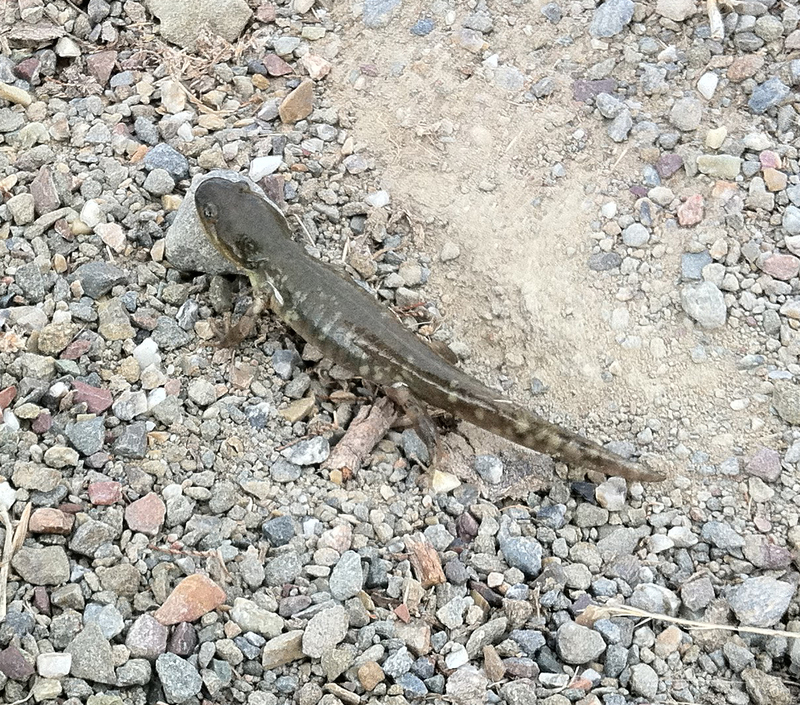 Calafornia tiger salamanders (CTS) morph into an adult form (typically), three to six months after egg laying. Once they no longer have guills, they become a land animal and walk away from the breeding site in search of some type of underground burrow in which to live. Around here, burrows of California ground squirrels are most likely targets. According to sources, the CTS usually leave the pond during the cover of darkness. However, earlier today I discovered one taking a hike during broad daylight on a cool, foggy morning. This discovery was a first for me. I have never seen a CTS metamorph before today. This guy was found on top of a ridge on a gravel road, about 150 yards directly up a steep hill from the nearest possible breeding site. The young CTS was about four inches long. I didn’t think to put my knife in the photo next to him for comparison. I was kind of in a state of shock, and then another hiker came along with two dogs and I didn’t want to get the little guy killed. However, I did get several reasonable photos with my iphone. He was mostly the green color of the pond living guilled version, but was beginning to develop spots. If you click on the photo it will enlarge. Please be ware. I’m not a mushroom expert, and if you want to eat mushrooms, I suggest you hang around with people who have certified knowledge on the topic. This was the case last week as a group of us scavanged Lassen county in search of mushrooms. We found plenty, but only a couple species that were no brainers for eating. The one in the first photograph was eaten. 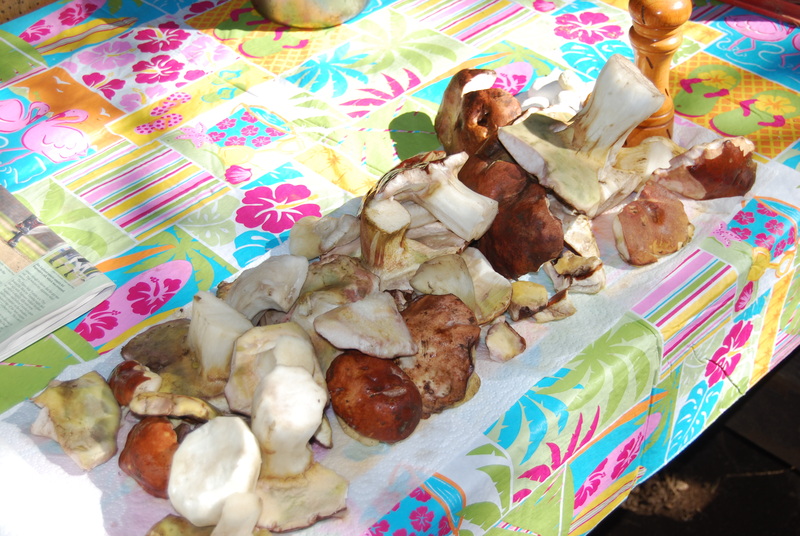 One of it’s common names is king bolete. 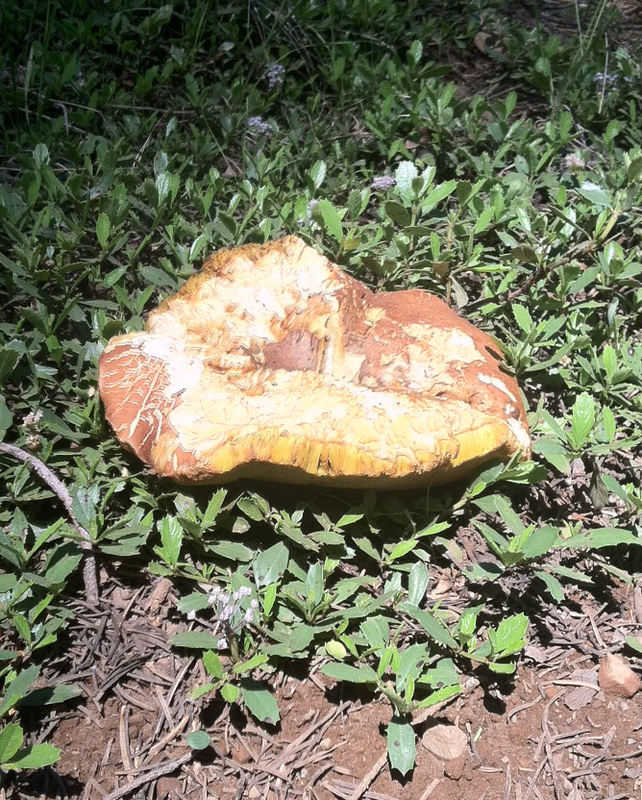 This king bolete was a little too old for our taste, so it wasn't eaten. 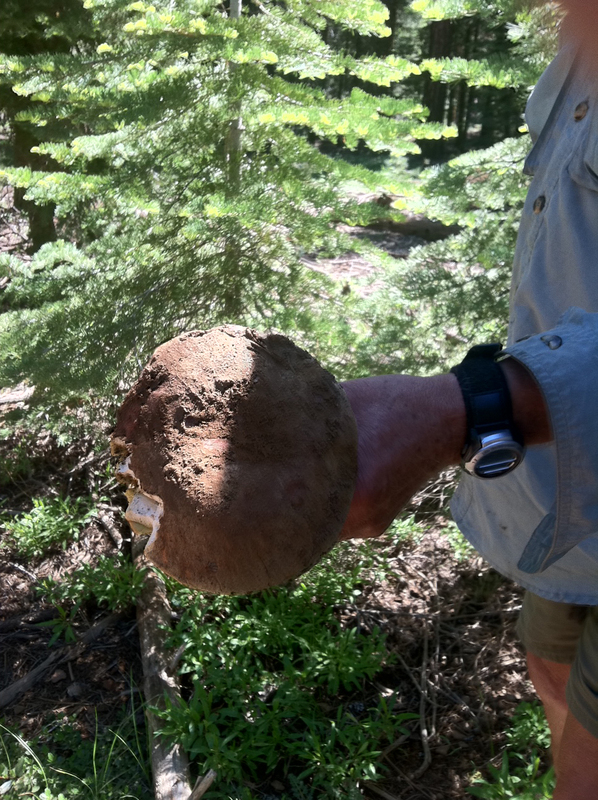 Top of a king bolete in hand. We removed the gills of the mushroom as that was where the bugs were hanging out. Then we fried up a sample. 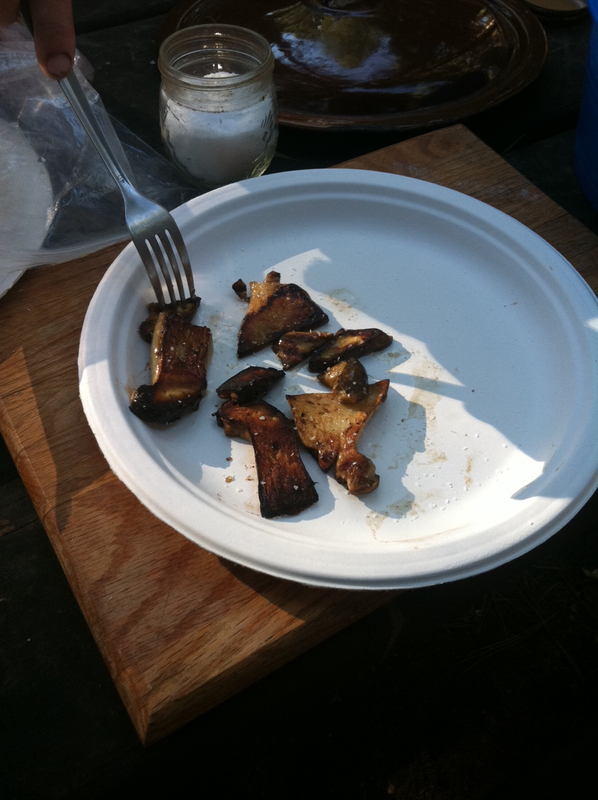 We sliced the mushrooms and fried them in butter with garlic salt. They were terrific. I had plenty of guarantees that these mushrooms were safe to eat, as several in the group had been eating them for years. That’s one good way to feel comfortable that you’ll survive dinner. 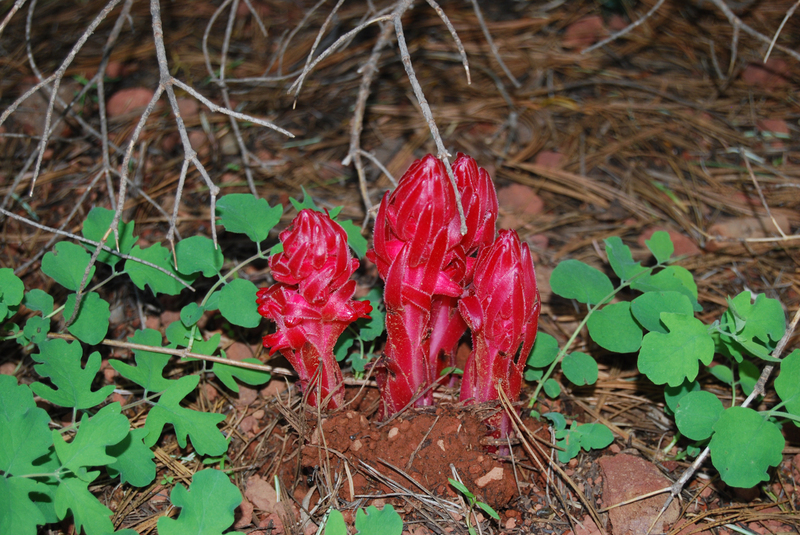 This snow plant has just popped from the ground. 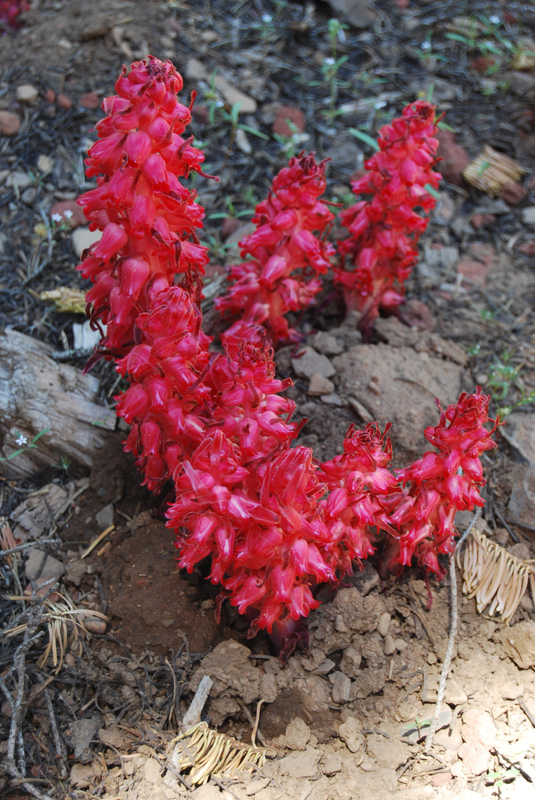 Snow Plant (Sarcodes sanguinea Torr.) 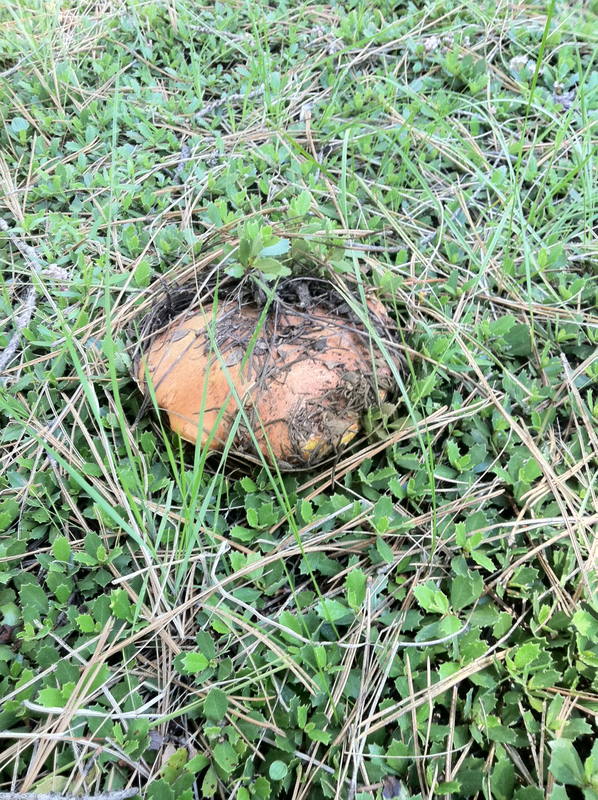 This plant is a fungi that feeds off the roots of conifers. While returning from shopping in Susanville, I drove a back road and came upon an area loaded with snow plants. They pop from the ground in spring shortly after the snow melts and are quite beautiful. My Grandmother used to point them out whenever she spotted one. Here’s a photo of a bunch of plants that are more mature, but also a little fried from sunlight. 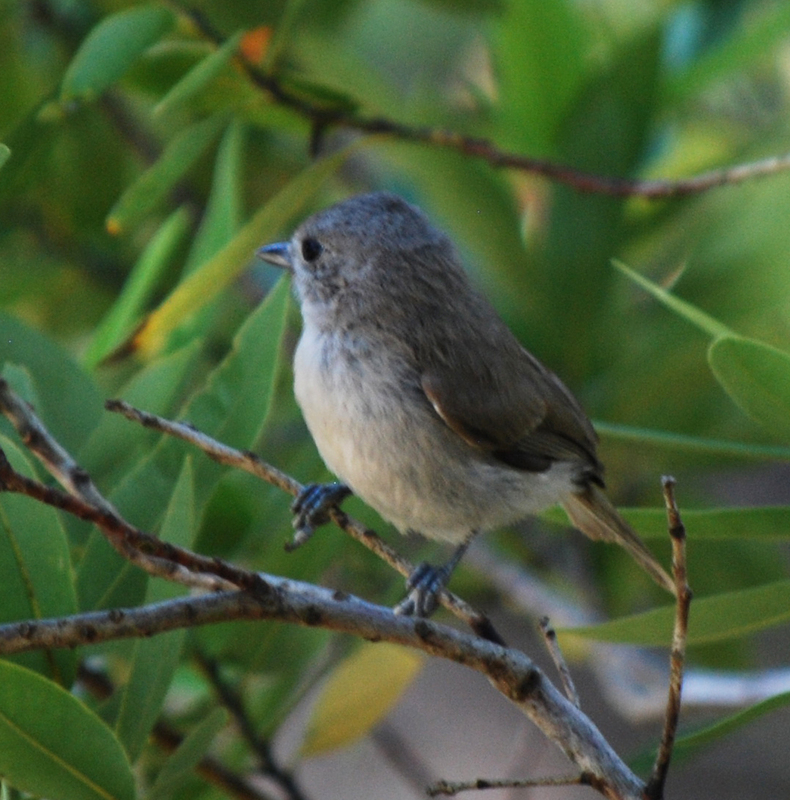 They don’t last too long in the sun and are found in the pine needles underneath large conifers.